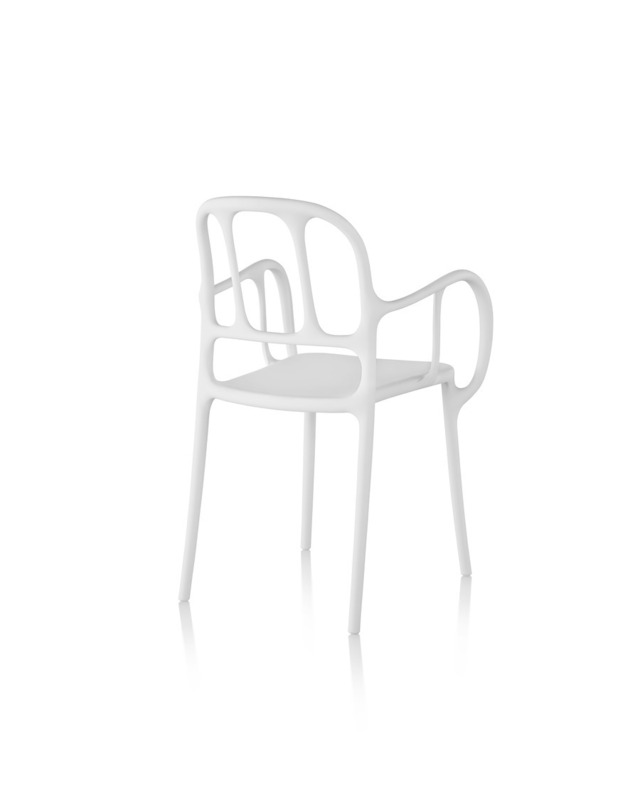 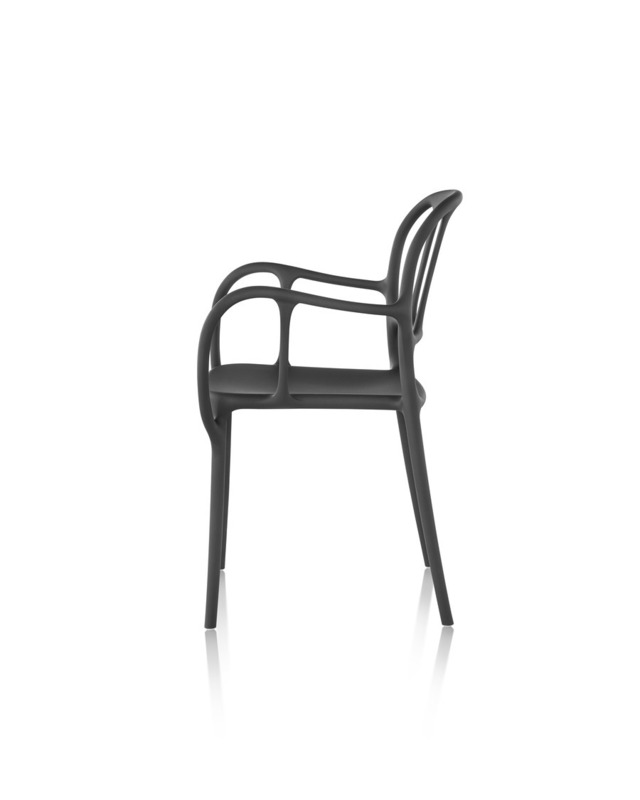 Elegantly proportioned, lightweight, and expressive, the Magis Milà Chair is a plastic stacking chair that offers more than the utility and versatility one might expect. 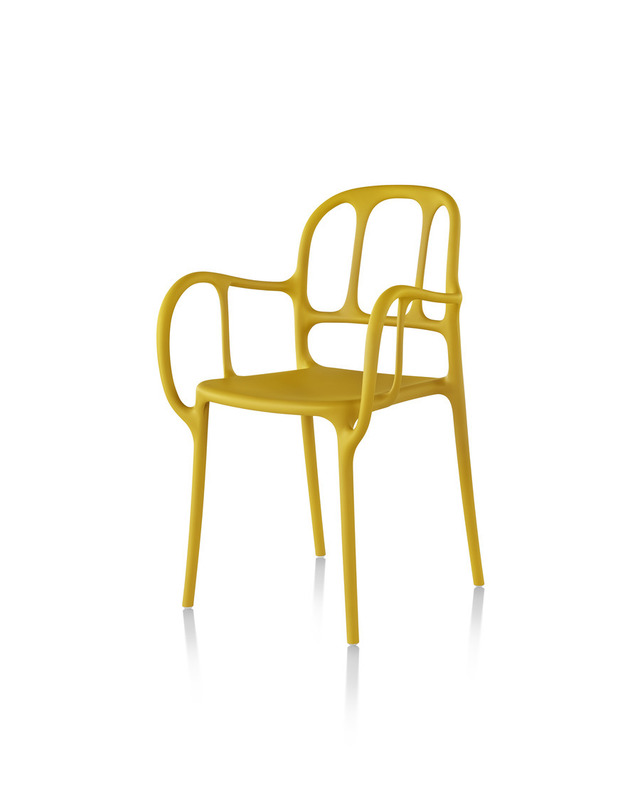 As designer Jaime Hayon’s first plastic chair (technically, the material is polypropylene with glass fiber added), Milà achieves a strikingly sinuous shape through air-molding technology. 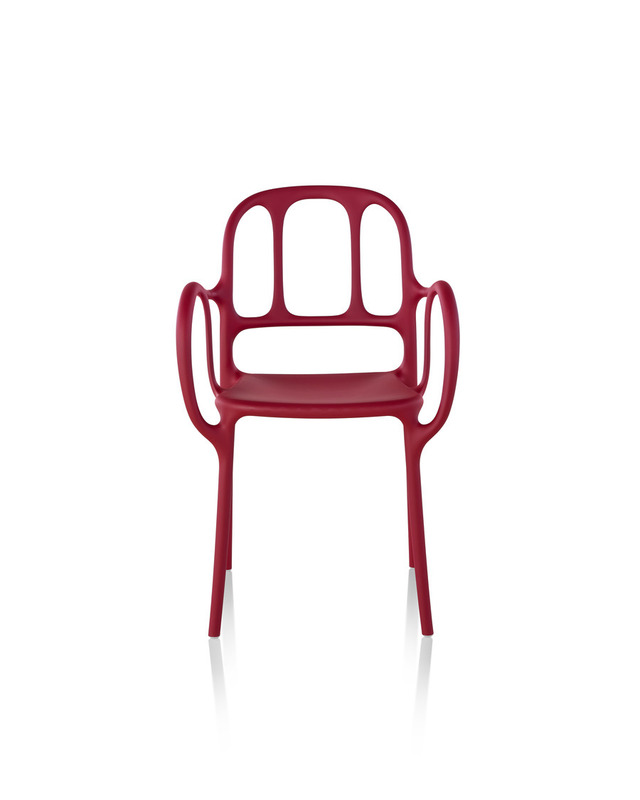 Chairs stack up to six-high and are available in a range of colors.